A unique complex of stone holiday houses is being created on the hilliside of an olive grove overlooking the emerald waters in the Gulf of Argos which is called Panorama. The residential complex is situated 3 km above the village of Xiropigado in the area Chasapeika. 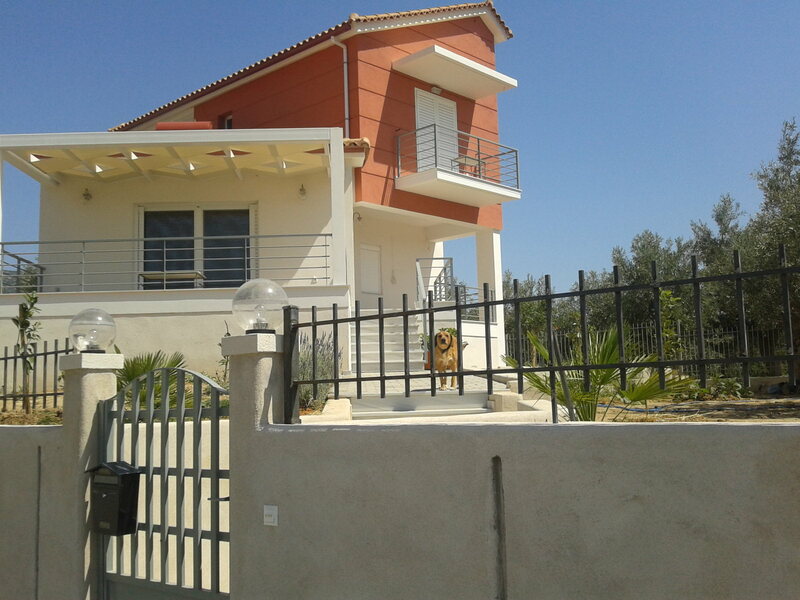 A unique housing estate of four detached houses is located within one of the most beautiful positions in Astros, with a panoramic view of Thyrea in a plot of 2,500 m2. 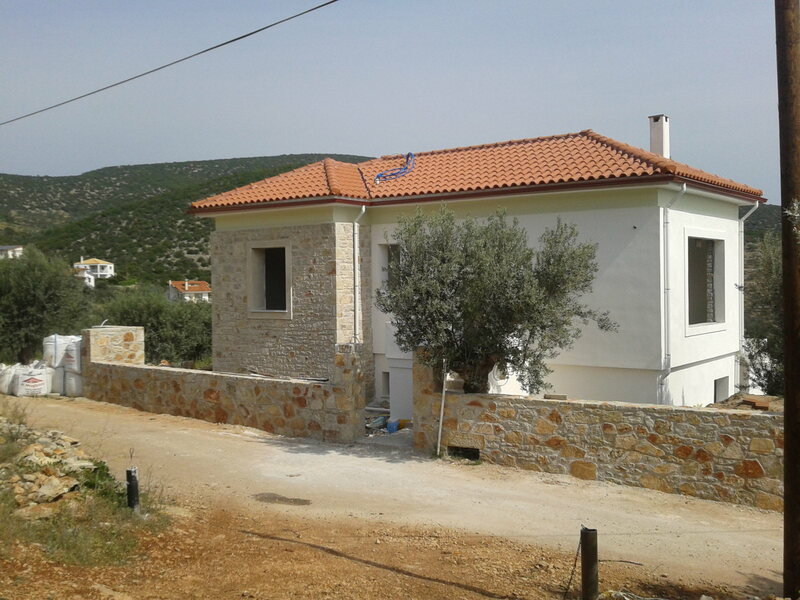 Each detached house is 100 m2 in a plot of 500m2 with an unlimited view. The design of each house has been made keeping in mind the convenience of the owner .